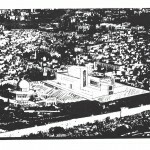 Another goal of The Mitzvah Project is to help build the Third Temple on Mount Moriah in Jerusalem. 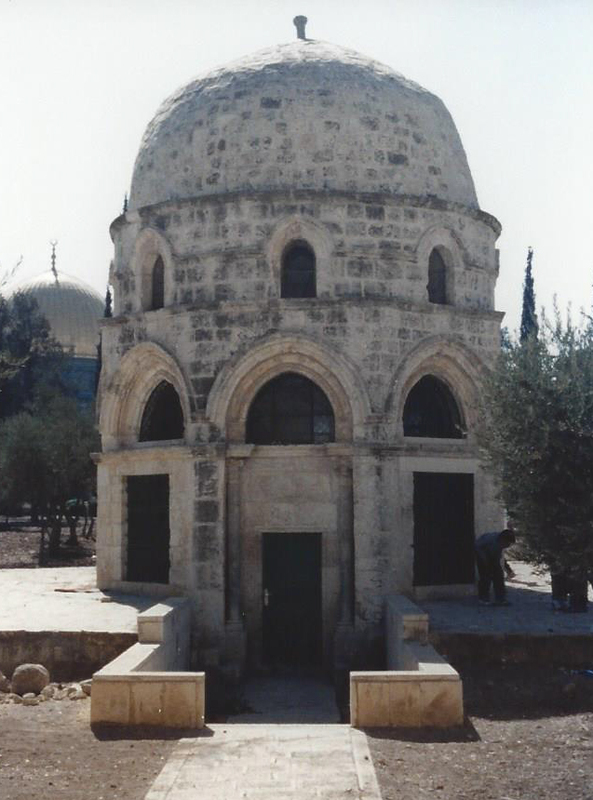 We are currently collecting money in order to search the tunnels under the Temple Mount in order to find the Golden Ark and other important artifacts. 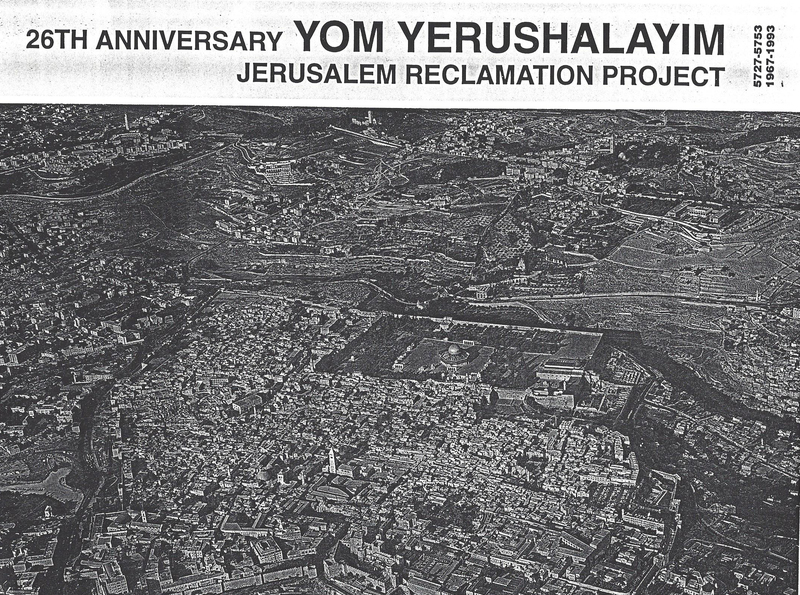 When the time comes we plan to assist in preparing the ashes of the Red Heifer used for purification purposes. 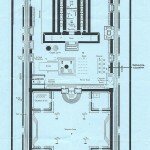 At some point we will be collecting money for blueprints, building supplies, and for preparing the site. 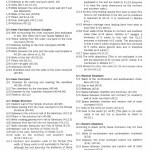 We are also educating the public and raising their consciousness regarding this controversial topic. 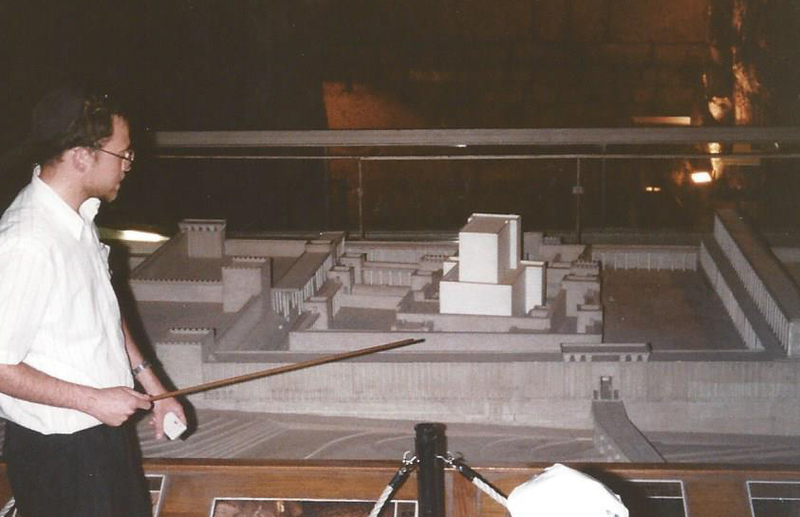 Of course there are many opinions about the Third Temple. We ask that you keep an open mind, as this is a very touchy subject. 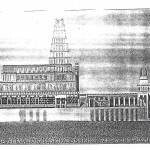 Some people feel that the Third Temple will come down from the sky already built. 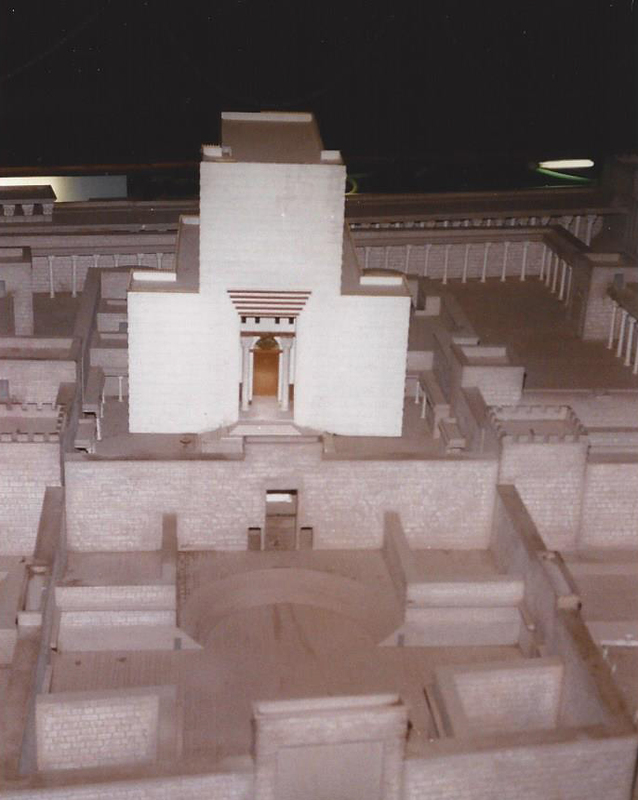 Based on Rambam’s teachings we count the building of the Temple as one of the 613 Mitzvot that the Jewish People must accomplish. 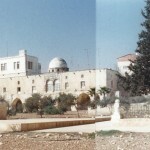 This is the Northern corner of The Temple Mount. 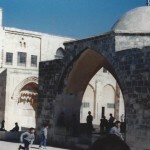 Notice the solid rock walls. 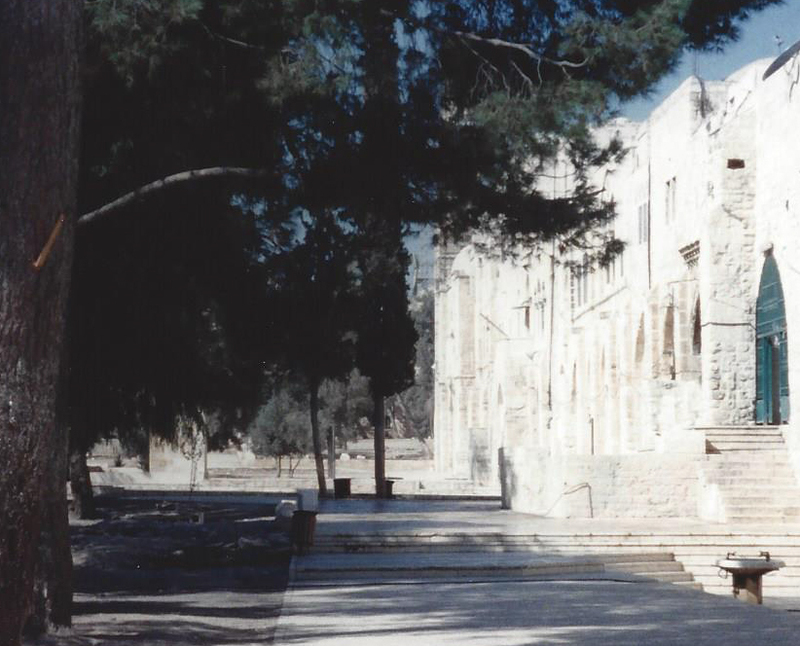 This is the Northern corner facing East. 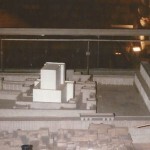 This is a closer view of the Northern corner facing East. This is the same view on the other side of the metal railing. This is the concrete pad seen in the previous picture. This is a closer view of the same concrete pad. 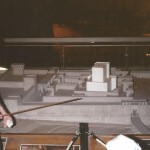 This is a view of the Northern section facing West. 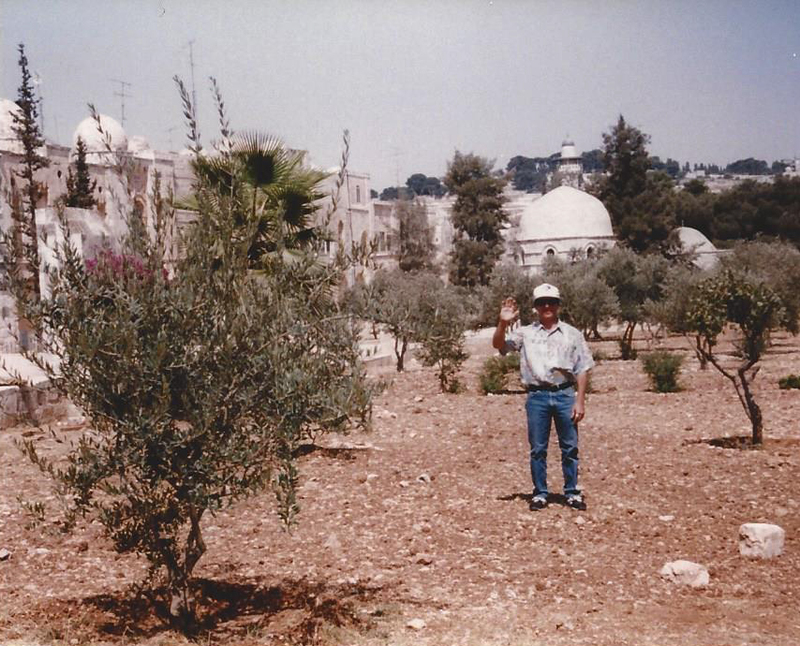 This is me standing just South of the concrete pad. 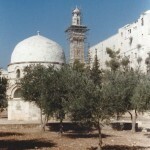 This is facing West on the other side of the Dome of Solomon. This is facing South while standing on the concrete pad. This is a closer view while standing on the concrete pad. 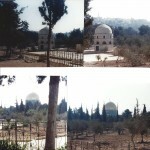 Various pictures in the Northern section. Facing West along the Northern side of the rock wall. 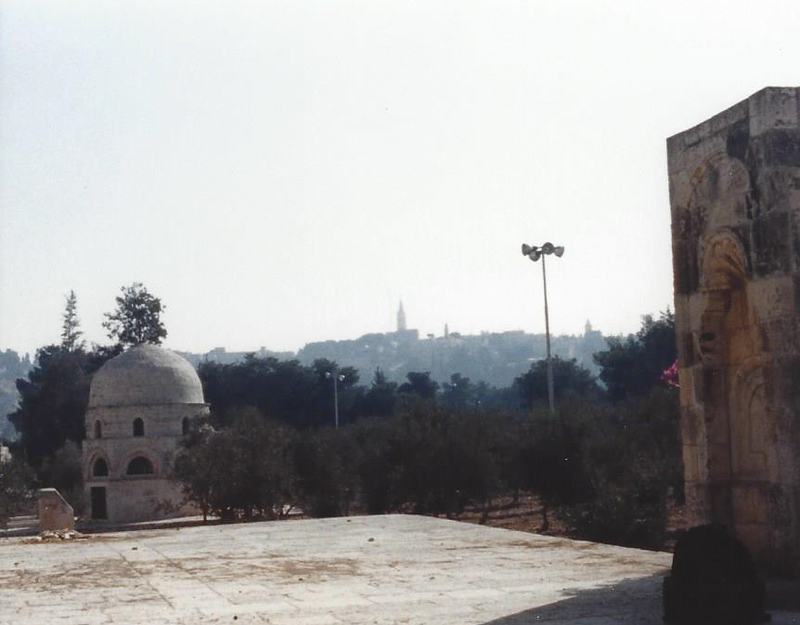 The Qubbat Suleiman Pasha facing Northwest. 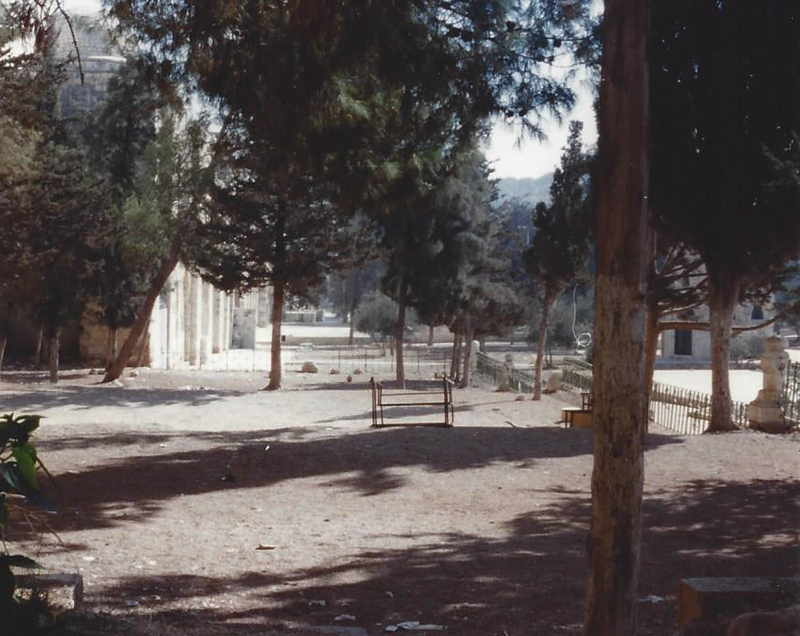 The Qubbat Suleiman Pasha facing North. This is a closer picture also facing East. The Golden Gate from outside the Eastern Wall. 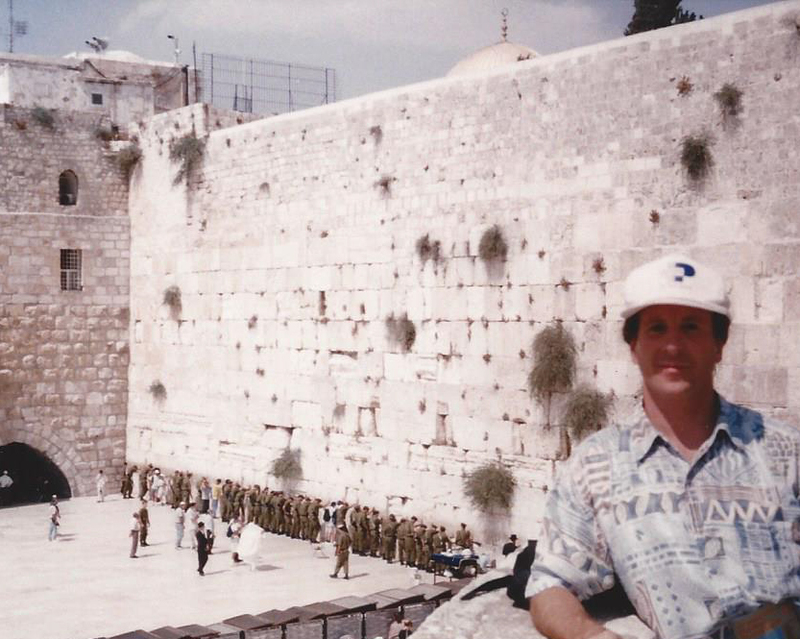 Me at the Kotel watching the Israeli soldiers praying. It is our job to begin doing what we have to do, and with God’s help we can accomplish our mission. 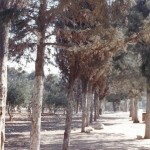 We must put forth effort just as the Children of Israel did at the Splitting of the Sea. The tribe of Judah began walking into the water, and just as it got to their chins it split open for them and the other tribes. They showed initiative and God responded in kind. 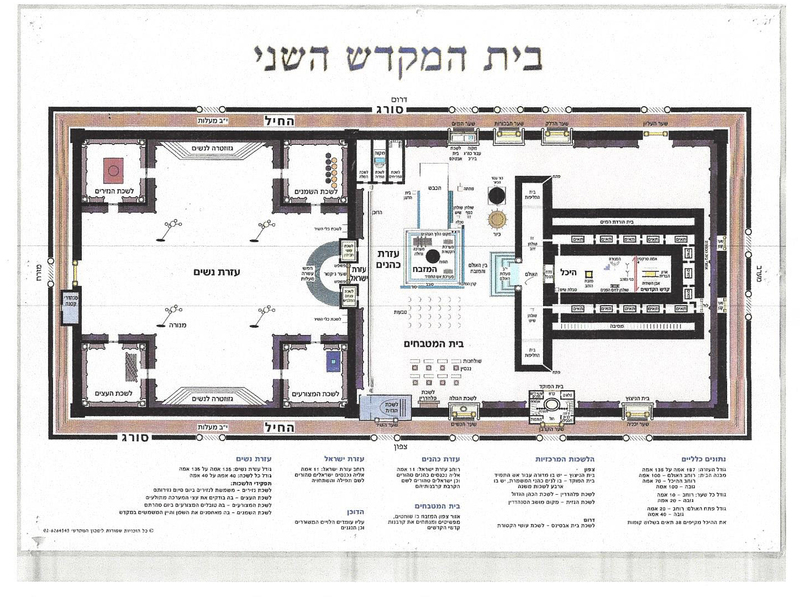 So may it be his will with the successful completion of our Beis Hamikdash (Holy Temple). 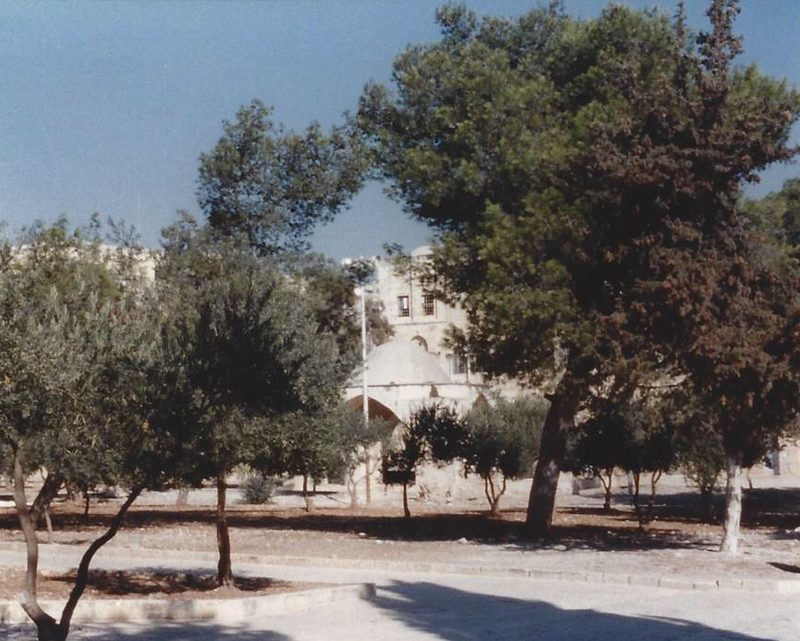 The Temple Mount area of Mount Moriah is located within the walls of the Old City of Jerusalem. 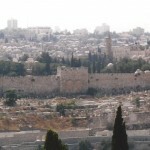 Only a small part of the Western Wall of the Temple Mount is exposed today, and is known as the Wailing Wall or Kotel. 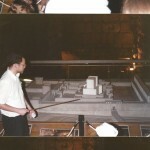 The street level of the exposed section of the Kotel is about 30 feet higher than in the time of the Temples. 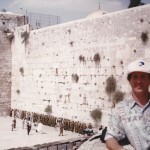 There is a tunnel that runs along the outside of the Western Wall that is known as the Kotel Tunnel. This tunnel leads down to the original level of the street at the base of the wall. 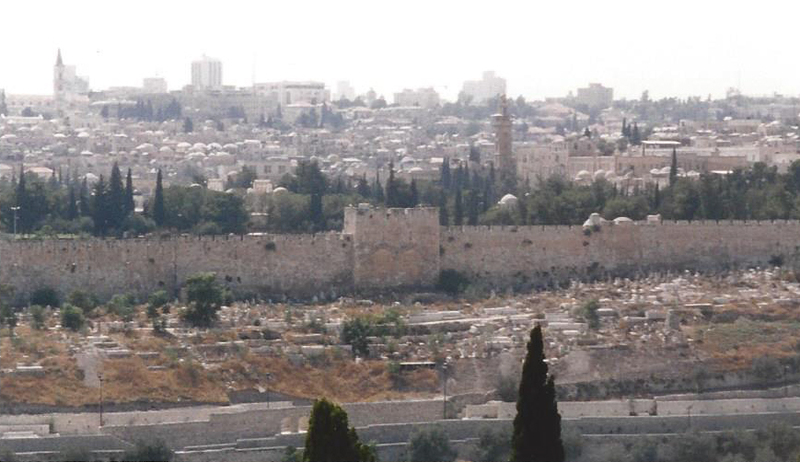 The wall of the Temple Mount continues along Mount Moriah to the south, then east across from the Mount of Olives, then north along a massive rock wall. 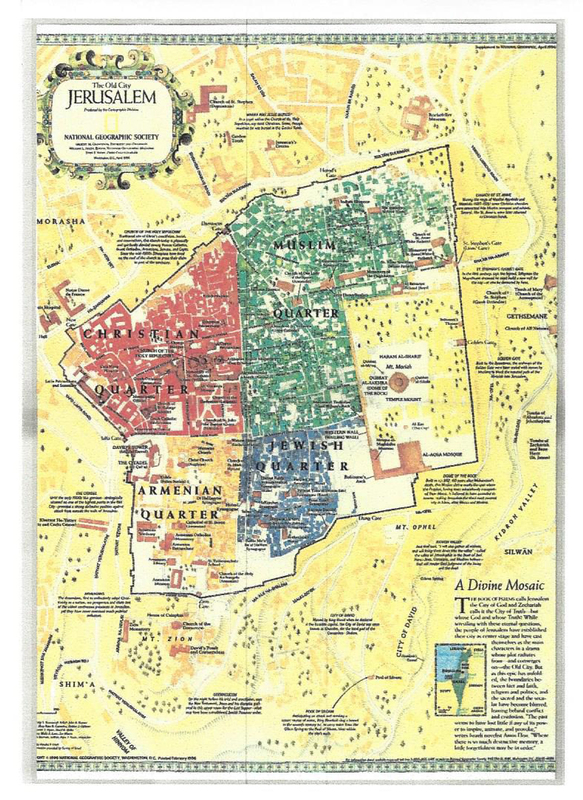 The entire Temple Mount area is actually very large, and rectangular in shape. 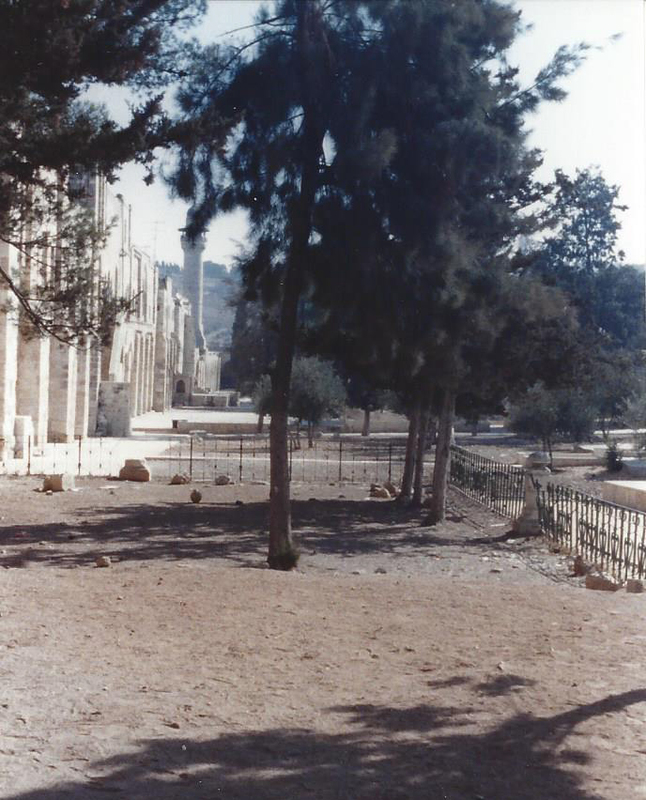 These retaining walls around Mount Moriah were never part of the Temple Sanctuary itself, and are mostly rebuilt from the original walls that were destroyed by the Babylonians and Romans. 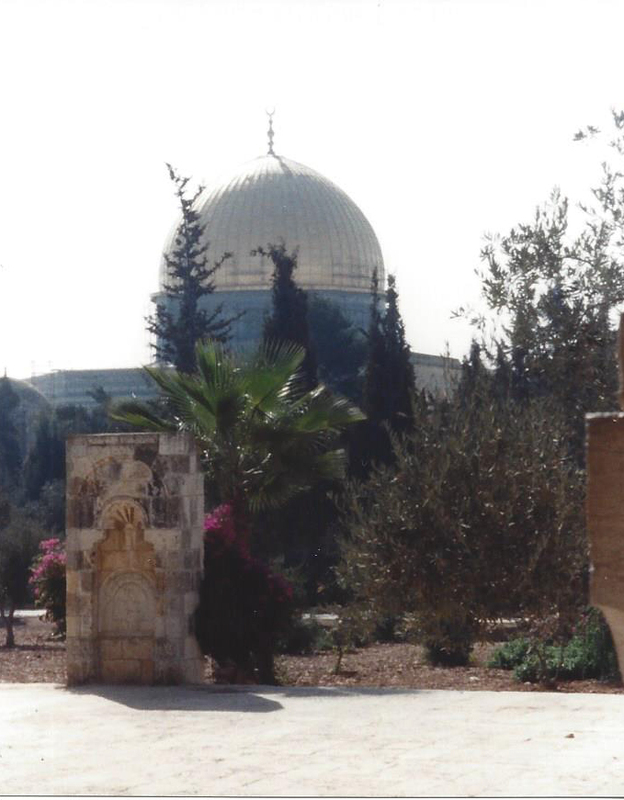 The Al-Aqsa Mosque and an Islamic museum take up most of the southern part of the Temple Mount. 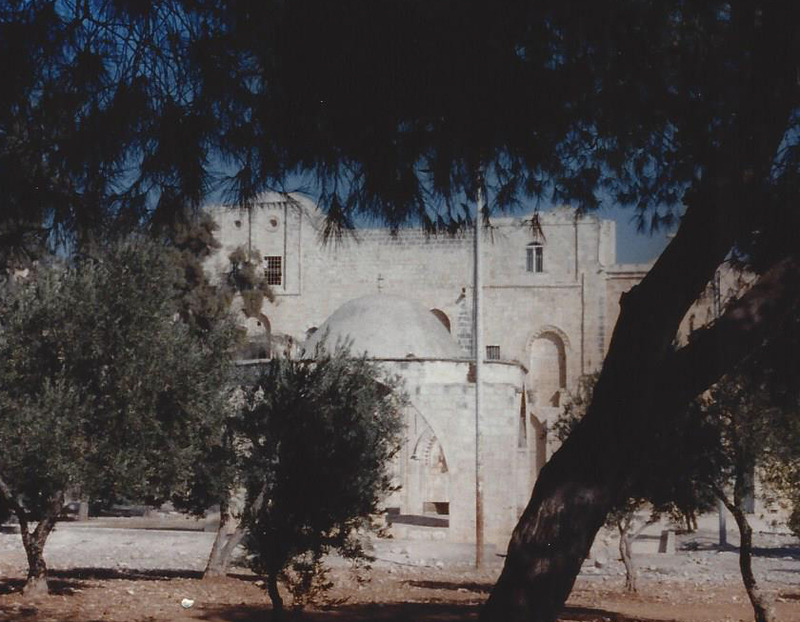 There are many catacombs in this section of the Temple Mount, and the Moslems have been building another mosque underground in this area. 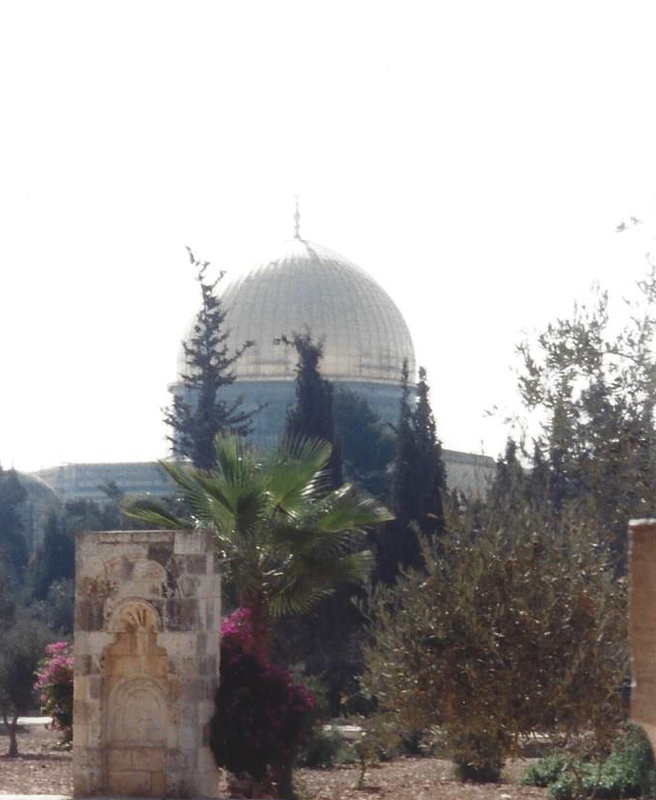 In the center of the Temple Mount is the Dome of the Rock, also known as the Qubbat Al-Sakhra Mosque. 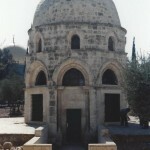 This is the large gold-domed structure most often seen in pictures. 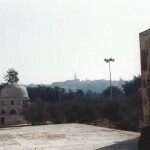 The mosque is built on top of the highest point of the mountain, over a large piece of exposed limestone. 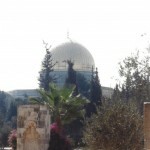 There is a large stone platform area all around the Dome of the Rock. 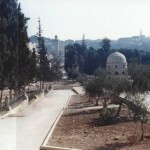 In front of the mosque is large garden area looking across to the Mount of Olives. 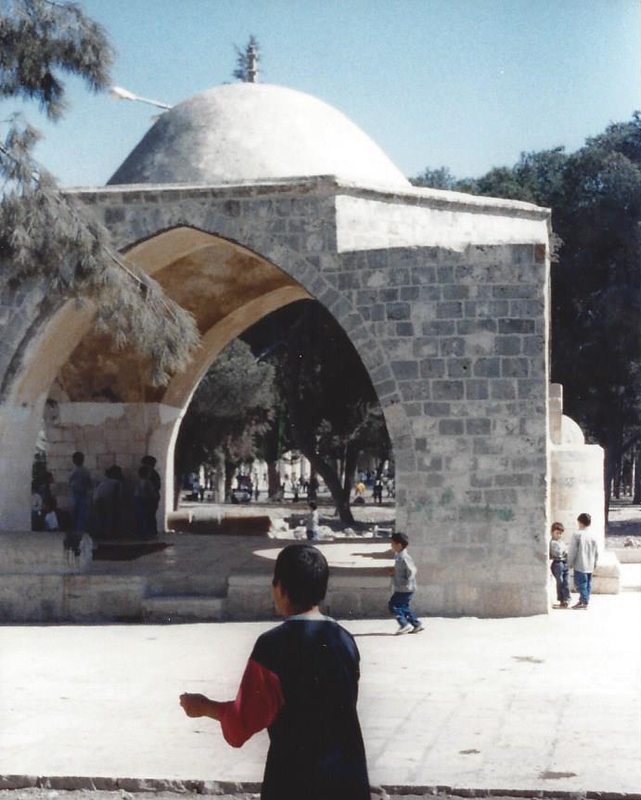 Each year hundreds of thousands of tourists from around the world visit these mosques. 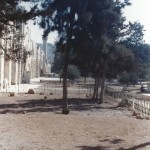 The northern section of the Temple Mount is vacant. 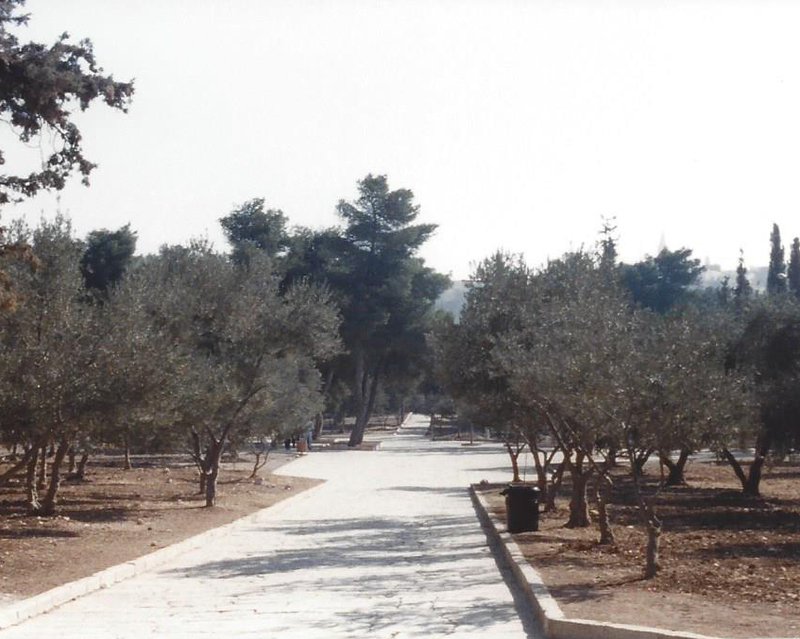 There are some small olive trees in the western part of it, and some larger trees in the eastern part. 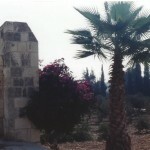 There are two small stone slabs and two small modern day structures, however there is nothing in this northern section of any real religious significance. 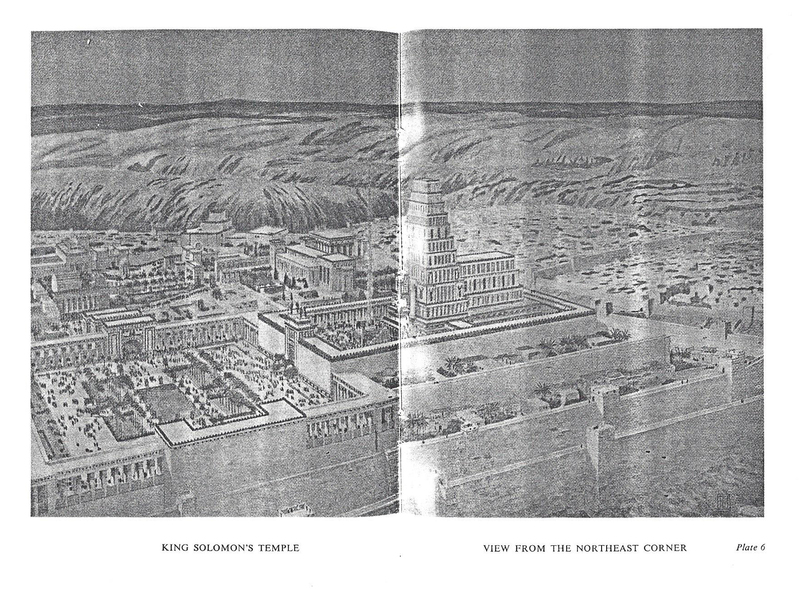 We feel the Third Temple should be built in this northern section. Besides the fact that the southern and center sections of the Temple Mount are currently occupied by holy shrines, the northern area holds a few clues about the First Temple that the other sections don’t. 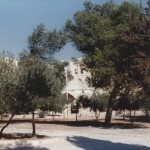 We believe that finding the Golden Ark of the Covenant will ultimately determine the true location of the First Temple. 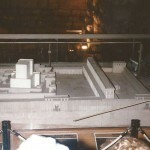 We know that the Ark was hidden in a vault underneath the First Temple built by King Solomon. 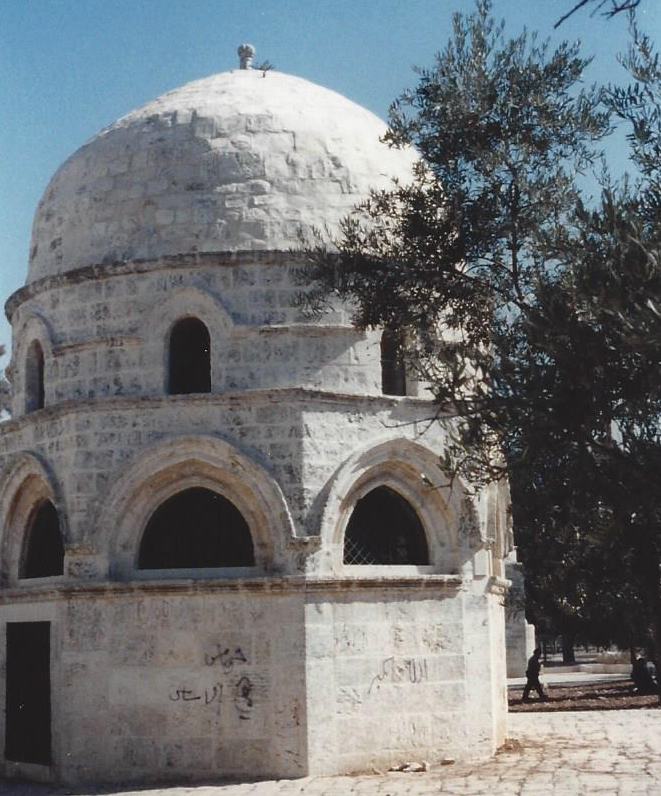 The exact location of this vault and the site of the First Temple has not been positively determined as of this day. 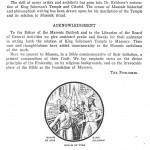 We know where the Second Temple was located, however there is no real proof that the First Temple was built on that same spot. 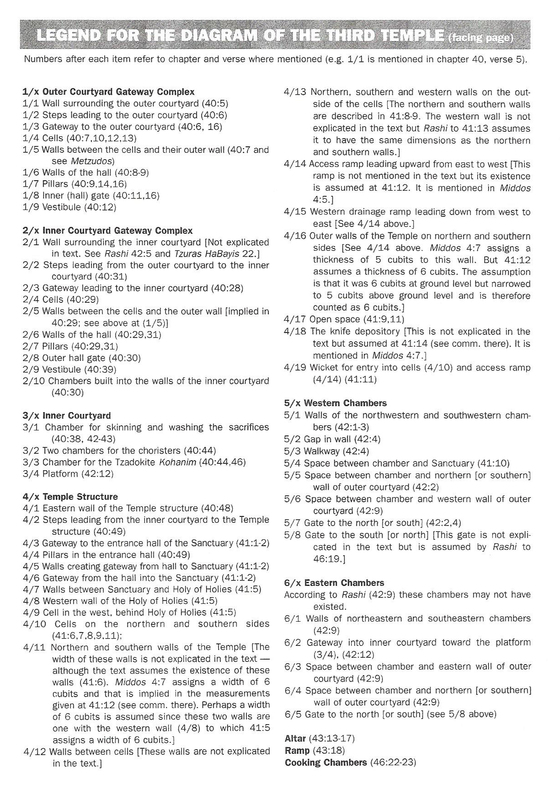 We may never know for sure until the Ark is found, however the northern section seems to be the most likely place to look. 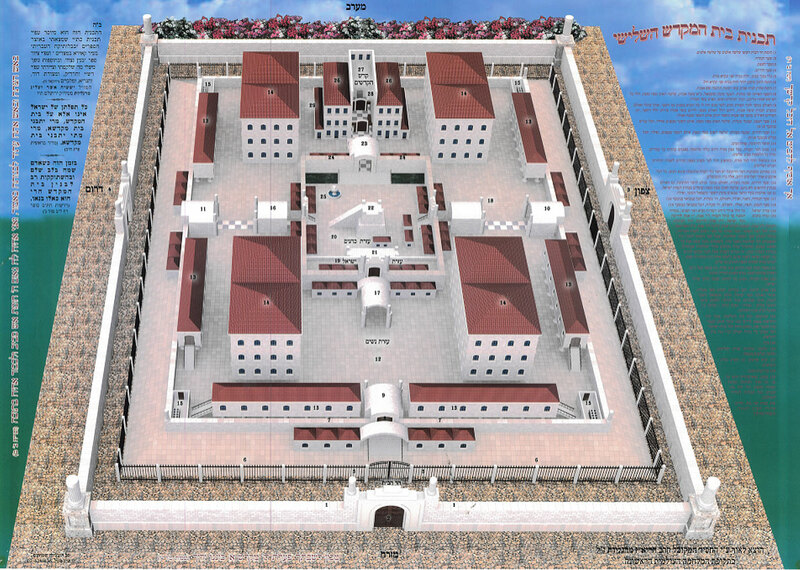 We know from biblical sources and from historians like Josephus that the Second Temple was built in the center section of the Temple Mount. 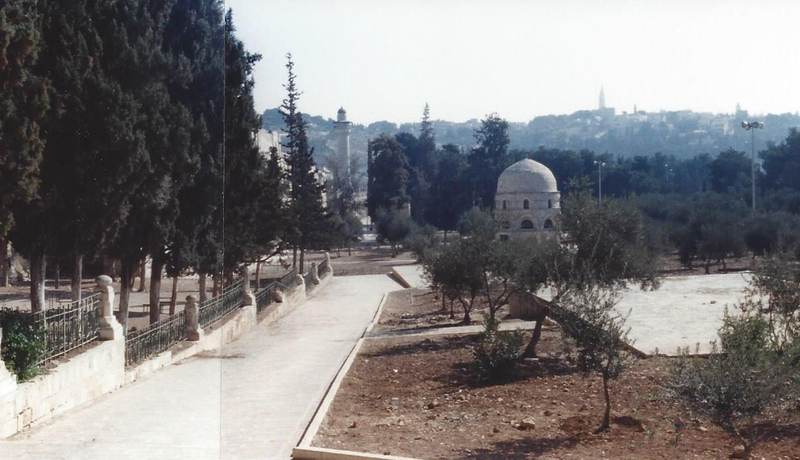 This is the section where the Dome of the Rock Mosque is today. 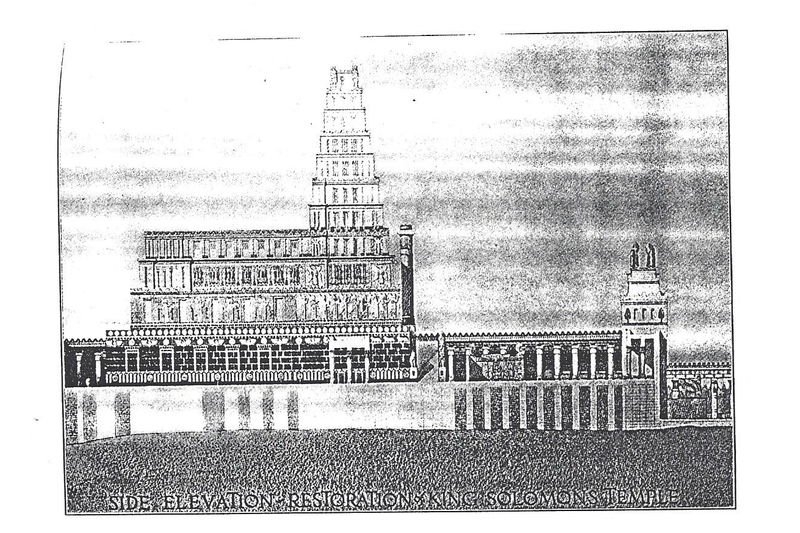 The Second Temple was built by the Jews returning from Babylon 70 years after the destruction of the First Temple. 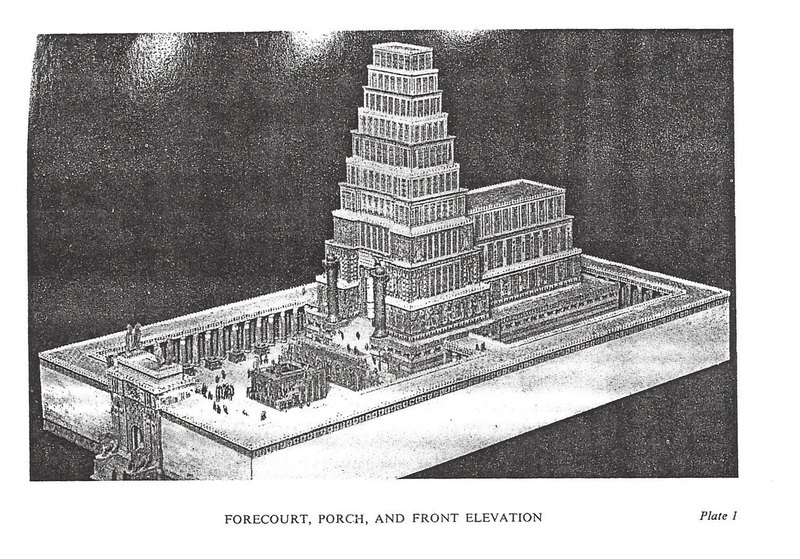 It was a fairly simple structure compared to the majesty of King Solomon’s First Temple. 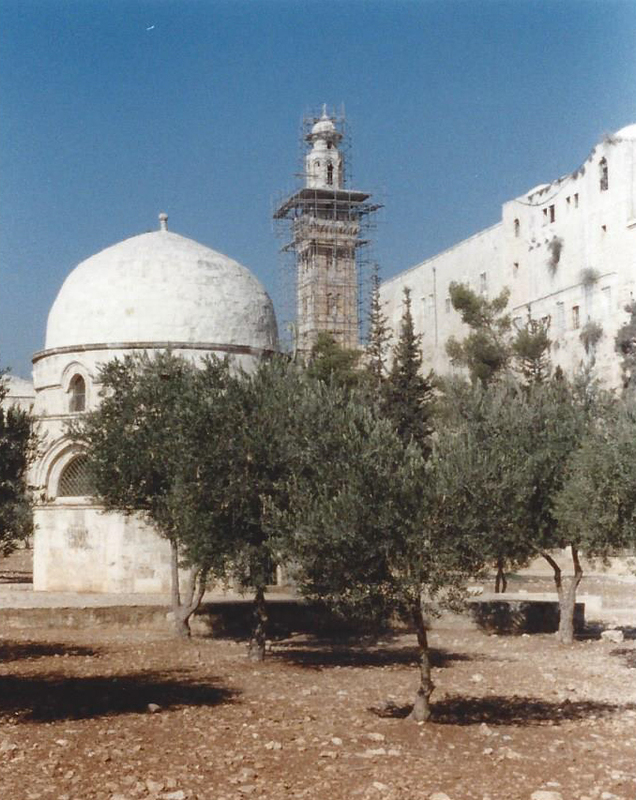 The Second Temple at one point was captured by the Syrians and Greeks, then later cleaned and recaptured by the Hasmonean Jews during a time we now remember as Chanukah. 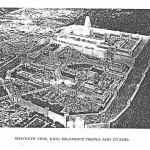 The Second Temple was subsequently improved by the wicked King Herod, who enlarged the Temple and the entire Temple Mount as well. 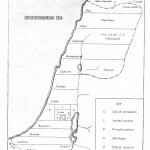 King Herod was an Idumean, an offspring of the Edomites who were converted to Judaism against their will by King Yanai, a descendant of the Hasmoneans. 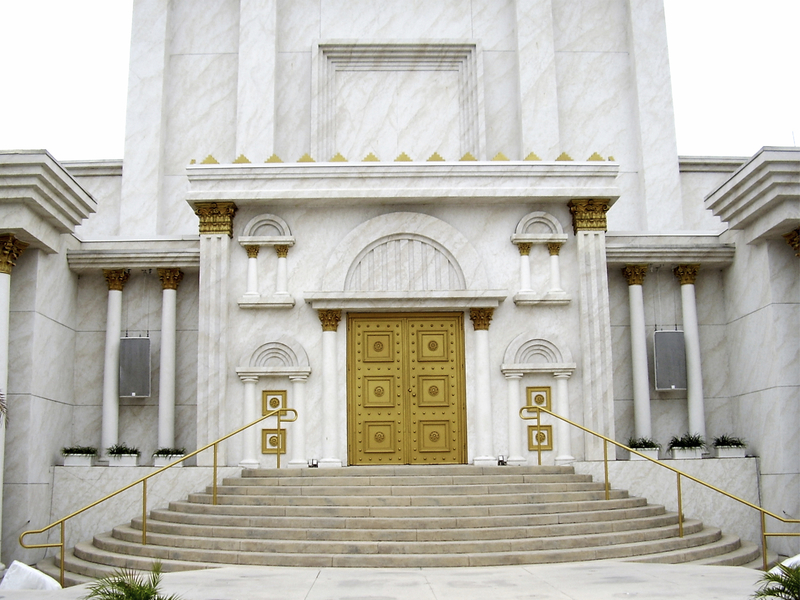 King Herod covered much of the Second Temple and its gates with gold. 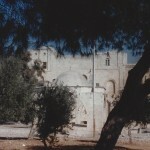 It was later destroyed by the Romans in 70 CE on the ninth day of the Hebrew month of Av. 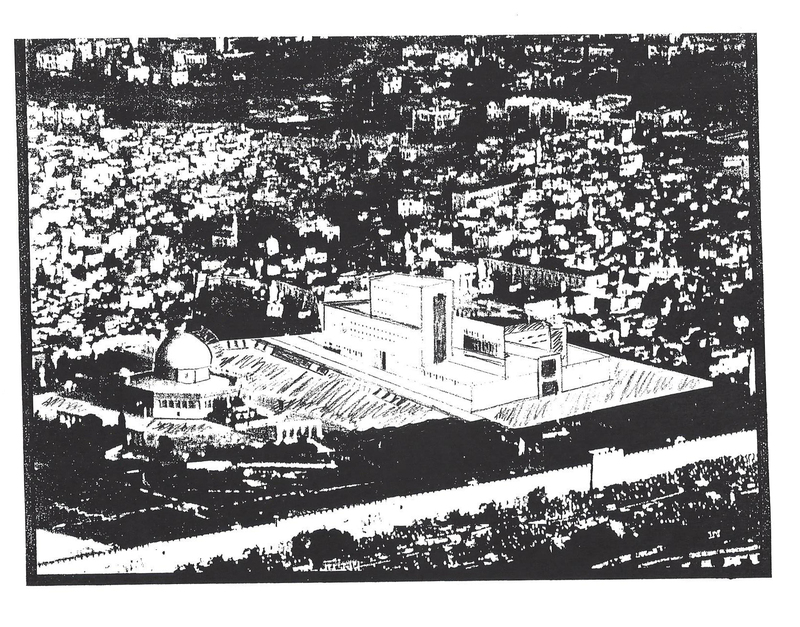 Currently there are two mosques on the Temple Mount, a large vacant space, and no Third Temple. 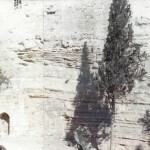 In the northern section of the eastern wall that faces the Mount of Olives is an interesting offset. 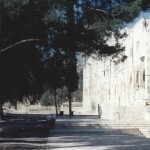 The oldest exposed stones of the Temple Mount walls are in this offset section. 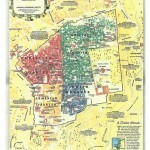 This suggests that this northern section is indeed older and different than the center and southern sections. 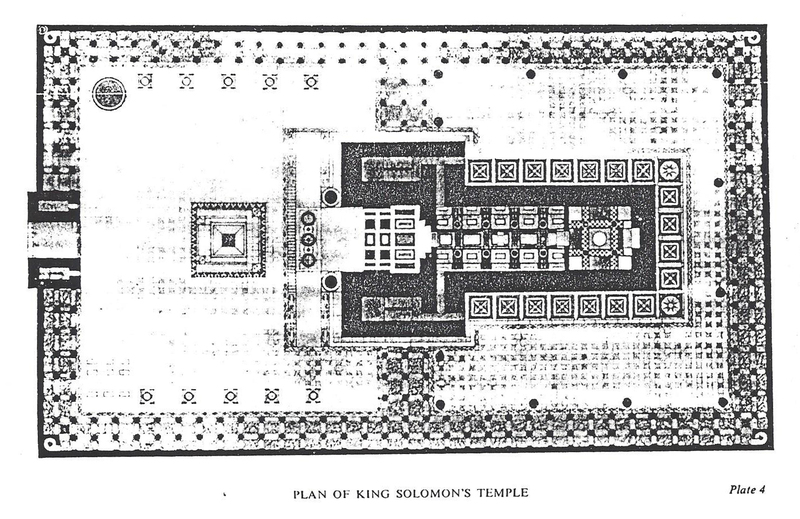 Within this offset section is a small building known as Solomon’s Throne. 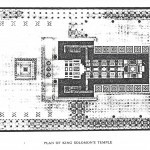 Surely the King’s throne was located in the Courtyard area of the Temple. 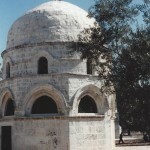 In this northern section is also a small structure known as the Dome of Solomon. 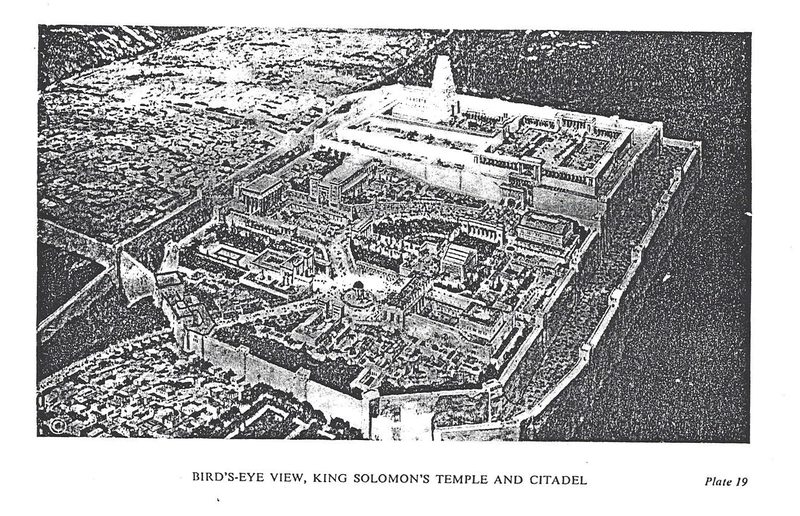 It is interesting that these references to King Solomon are in the northern section. 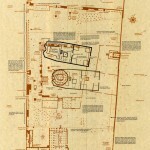 There are a number of reasons why we think that archeology should be done in the northern section of the Temple Mount. 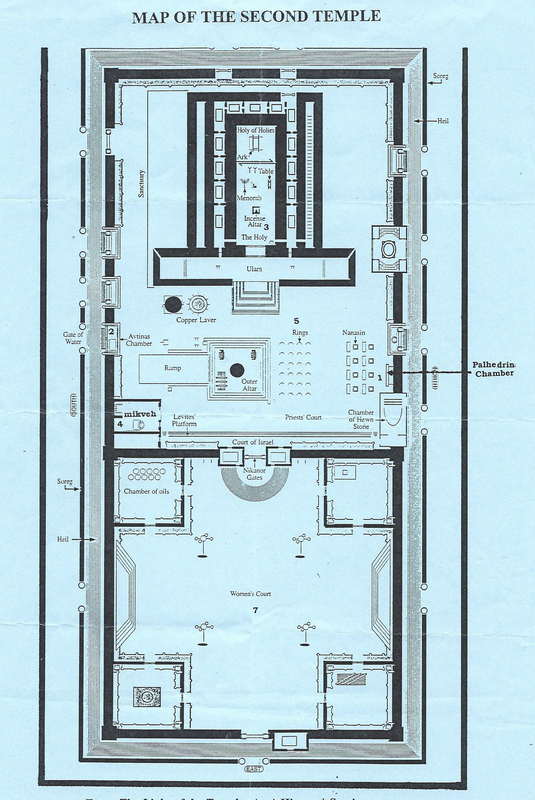 First of all the area is vacant, and arrangements can be made to easily close off this section so that no one will be disturbed by the digging. 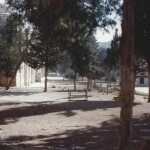 The area is rarely used except by the school children who play there during their lunch breaks, and there is plenty of room for people to walk around the excavation area to get in and out of the Temple Mount gates. 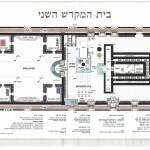 One of the most compelling reasons to dig in the northern section is found in the Kotel Tunnel. 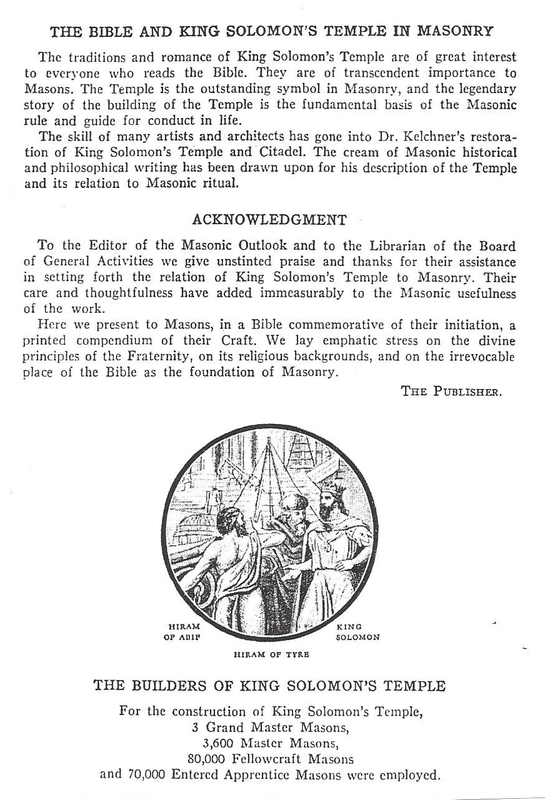 This is also discussed in the section about finding the Golden Ark. 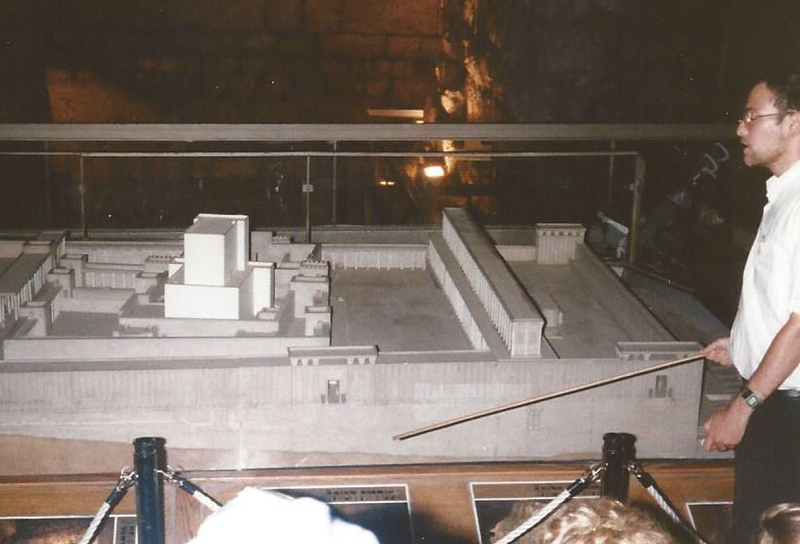 There is a place in the northern section of the Western Wall which is now underground, where some excavation was done a few years ago. 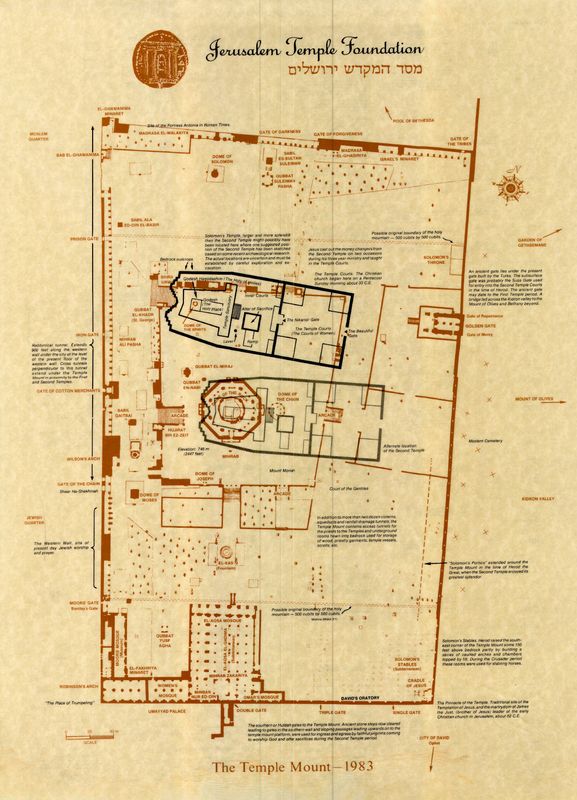 A part of the wall was opened up, and after they had dug a little distance the explorers said they saw what looked to be a large quantity of golden objects. 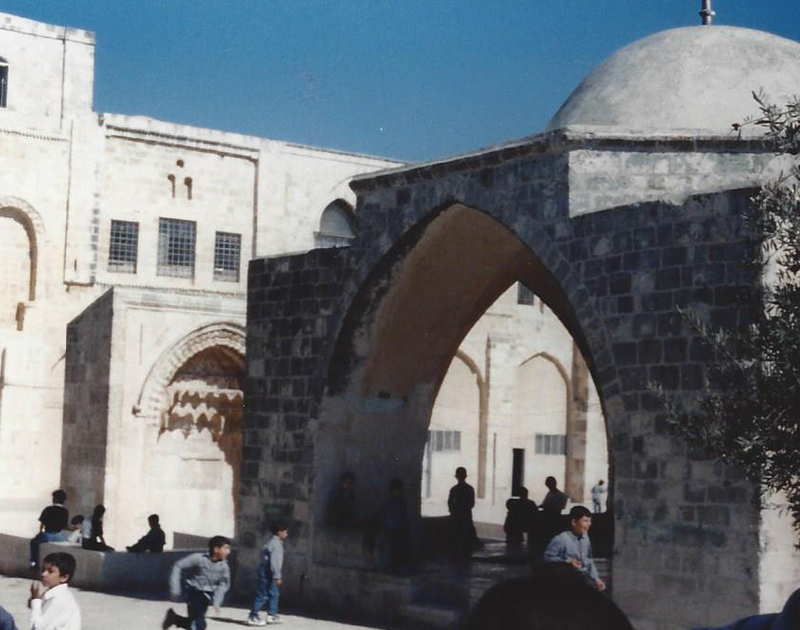 In order to avoid a conflict with the Moslems this section of the wall was closed up with six feet of cement. 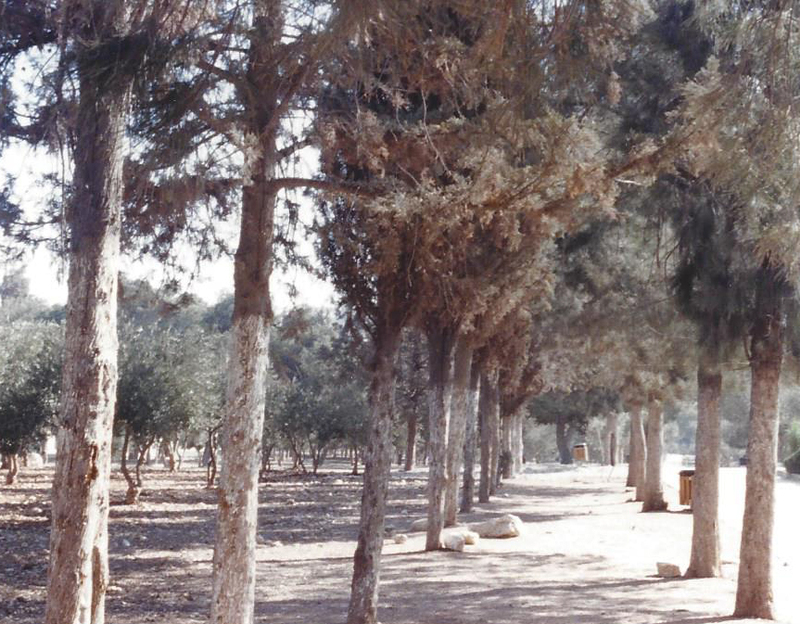 We feel that this northern area is where the First Temple stood, and where the Third Temple should be built. 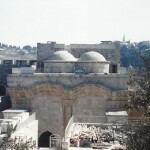 This will make it possible to share the Temple Mount with the Moslems. 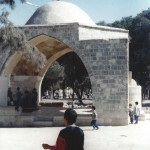 We do not in any way, shape, or form want to cause any damage to the mosques or create a problem. 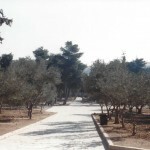 In order to have World Peace we must want to have peace, then follow the law and do what God wants us to do. 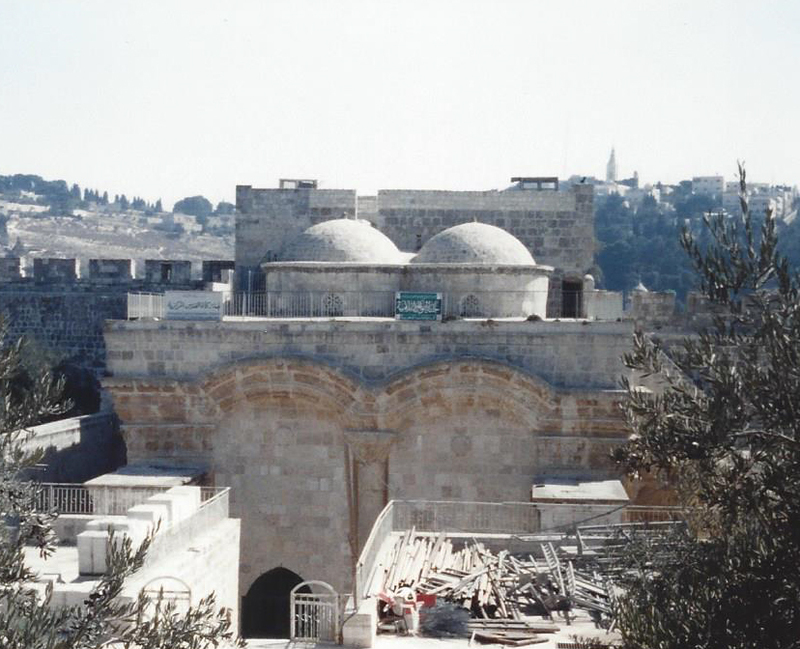 We know there are people who want to see the mosques removed from the Temple Mount. 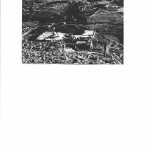 There have been attempts to blow up the Dome of the Rock in the past. 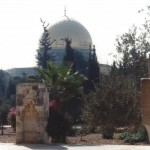 The Moslems are afraid that any digging in the Temple Mount area might lead to digging under the mosques, and they do not like this idea either. There is a way to make everyone happy, and we have to communicate wisely and carefully to find the correct answer. 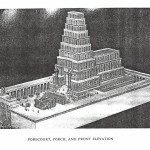 The Third Temple is to be built according to the measurements given in the book of Ezekiel. 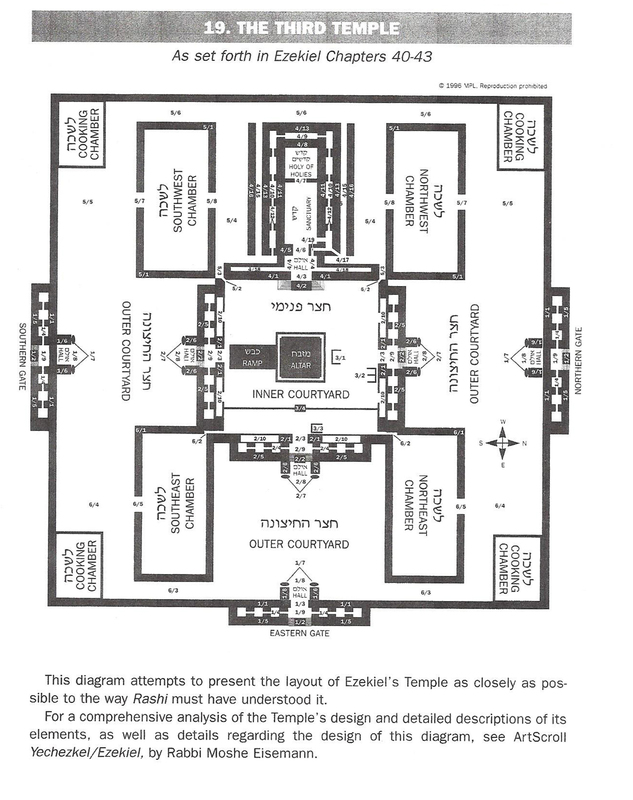 The exact dimensions of the Sanctuary and Courtyards are still unclear, as there are different opinions as to which size cubit is used in certain areas. 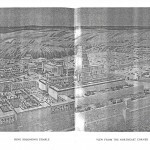 We believe that the description and measurements given in the prophesy of Ezekiel are workable and correct, and that there is enough room in the northern section for the Third Temple to fit. 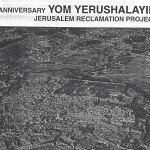 The Jewish People were given three commandments upon entering the Land of Israel. 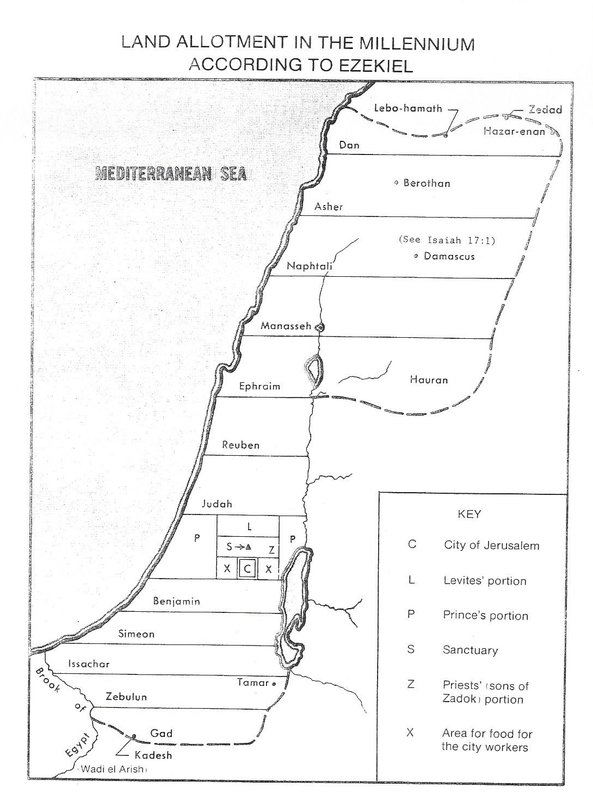 The first one was to appoint a King, the second was to erase the memory of Amalek, and the third was to build a Sanctuary for God’s Presence. So far none of these important mitzvahs have been done. 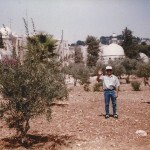 We must obey the mitzvah to “Love your fellow as yourself”, and obey the other laws as well. 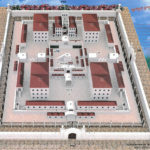 Building in the northern section is the best solution. 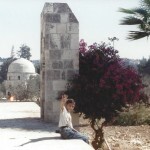 The mosques do not have to be disturbed, and everyone can be happy. There is plenty of room for everyone there. 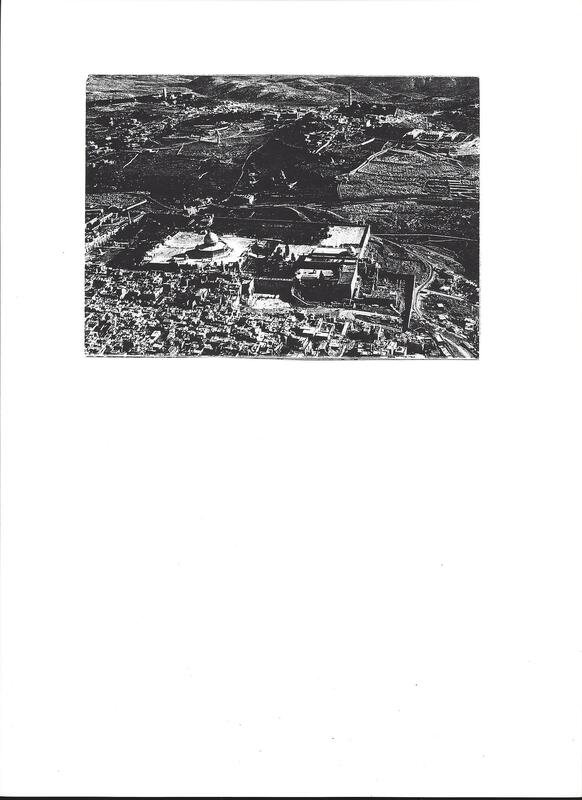 We urge you to find a picture of the Temple Mount and look at it for yourselves. Please research this topic if you are not already knowledgeable about it, and speak to others about it as well. It is important to discuss difficult situations and communicate carefully about them. We hope we have awoken your feelings about this major mitzvah. 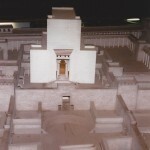 You may want to read “Secrets of the Future Temple” translated by Avraham Greenbaum. 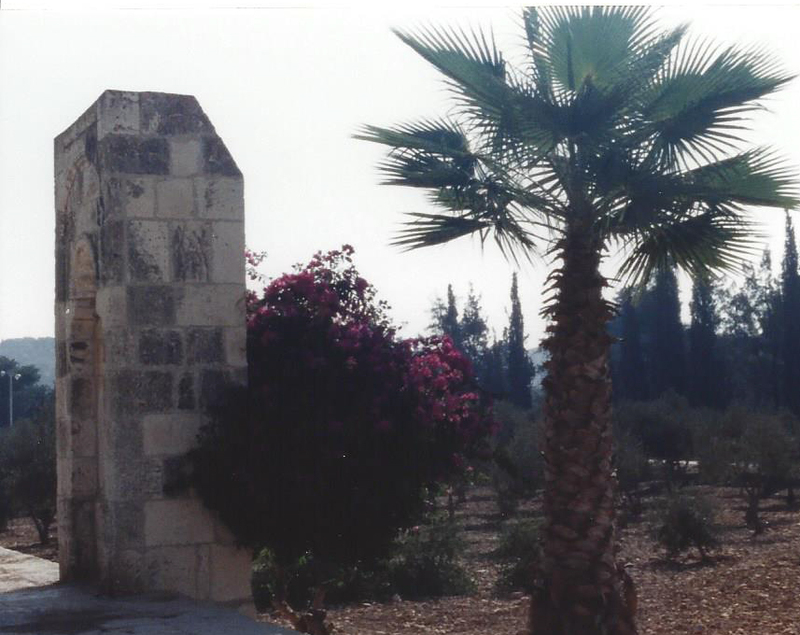 It is a wonderful translation and explanation of “Mishkney Elyon” (Dwellings of the Supreme) written by Rabbi Moshe Chaim Luzzatto (The RamChal). 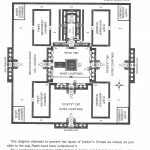 The RamChal clearly explains that the Third Temple belongs in the northern section of the Temple Mount according to his explanations based on the prophesy of Ezekiel. May God continue to bless and keep you and your family and friends now and forever. 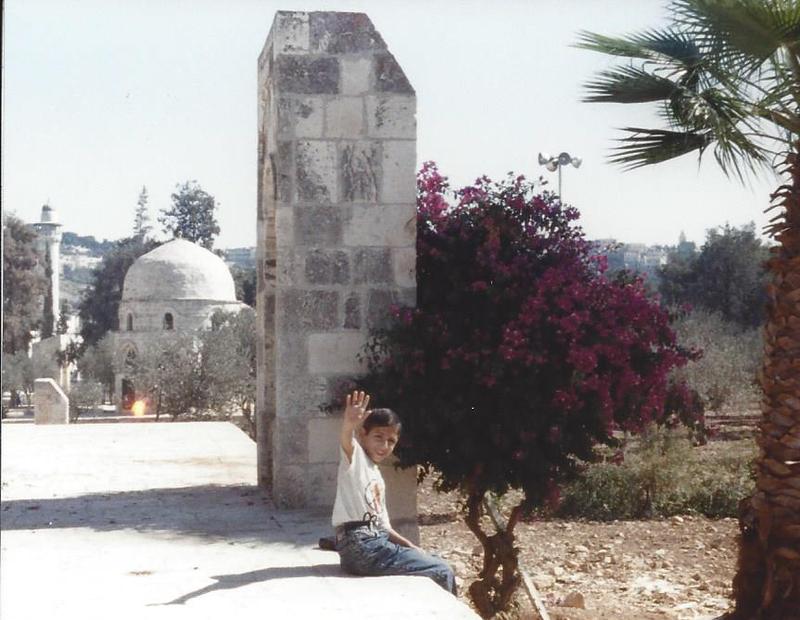 Thank you and Shalom!